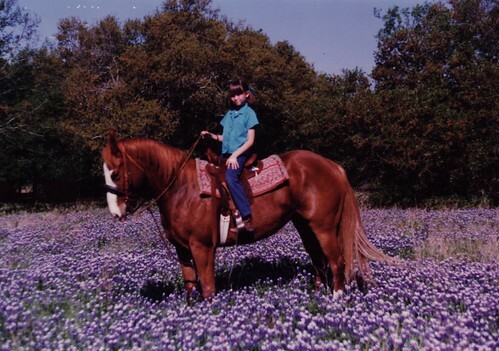 We’ve been thinking of the time when Jen was riding Rascal through a field of bluebonnets at West Fort Hood and we finally found the photo. Hard to believe it was taken 25 years ago! It’s another good year for bluebonnets throughout Texas. We’ve received a nice amount of rain this Spring.